• Comments Off on Happy Dyslexia Action Month! How do I become a tutor? Training for tutors and other valuable courses and workshops are available throughout the year. Interview required for training registration. Visit our Resources page for downloadable pdf information sheets about dyslexia, tutoring techniques, and links. 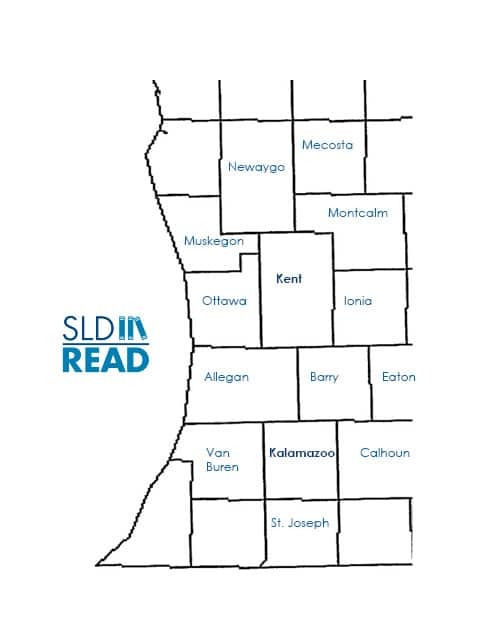 SLD Read can be found on multiple networks. SLD Read © 2019. All Rights Reserved. © 2018 SLD Read. Grand Rapids and Kalamazoo, Michigan. All rights reserved. All Donations and Ticket Sales are non-refundable.